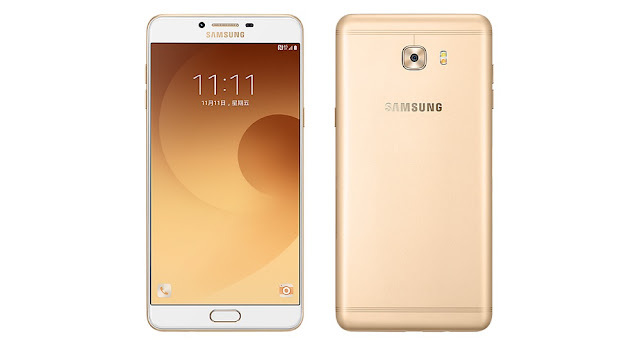 First-ever Galaxy smartphone to pack 6GB RAM - the Samsung Galaxy C9 Pro. Samsung Galaxy C9 Pro is now official in the Philippines with 6GB of RAM and 64GB internal memory. The handset is the first among the company's portfolio of smartphones to pack a beefy 6GB of RAM. For starters, more RAM allows you to accelerate your phone’s performance and lets you pull-up apps smoothly. More RAM also means better multitasking capabilities; thus, the Samsung Galaxy C9 Pro users will definitely enjoy this marquee feature. Aside from the RAM, the new Samsung Galaxy C9 Pro boasts a 6-inch full HD Super AMOLED display with 75.5 percent screen-to-body ratio. This technically gives you a bigger screen real estate for movies and productivity activities. In terms of camera, the Samsung Galaxy C9 Pro packs a 16MP camera sensor with f/1.9 aperture lens for both front and back shooters. The aperture guarantees more light for the camera to perform better in low-light conditions. Likewise, social media selfies will also be optimized with the said front camera.